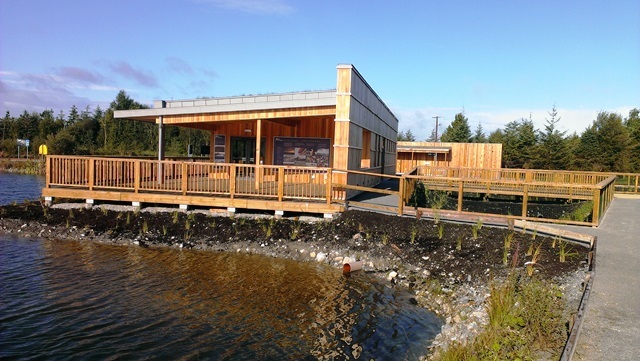 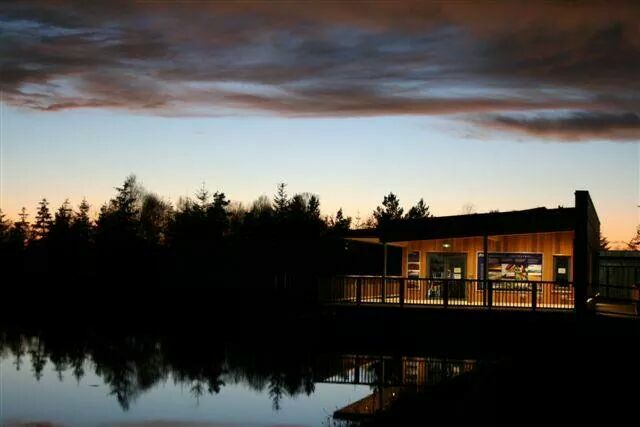 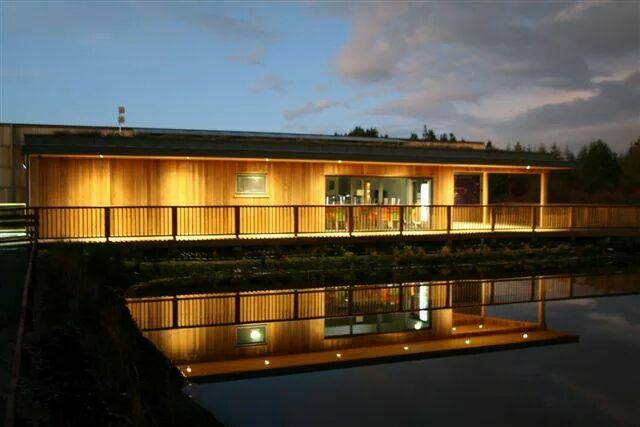 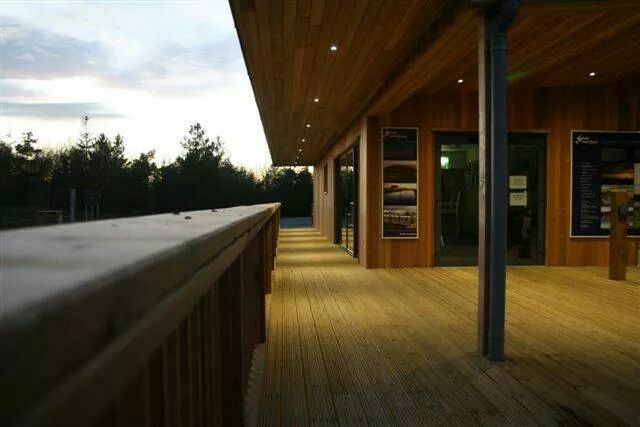 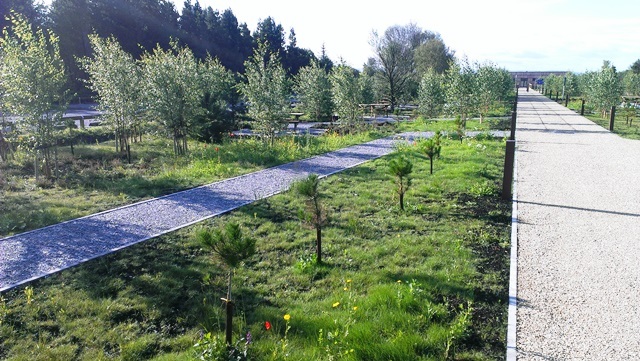 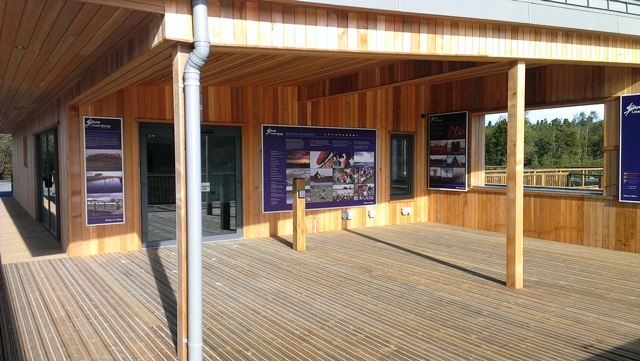 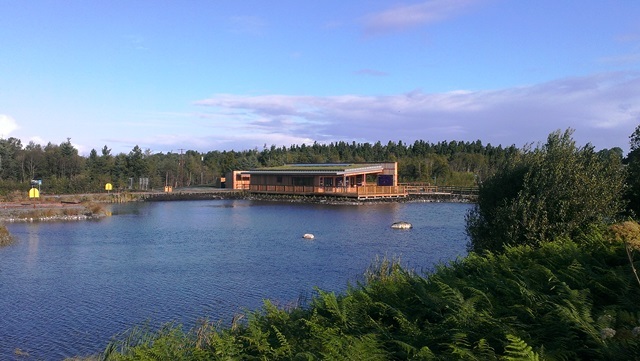 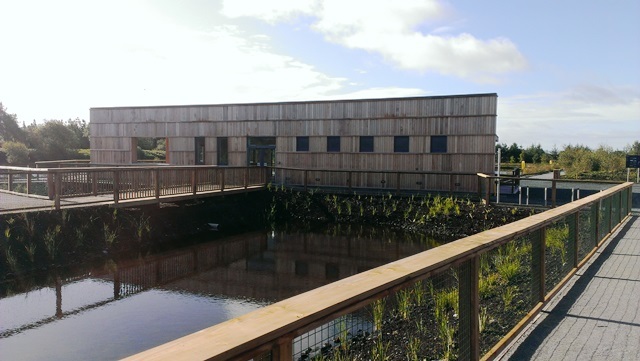 This project involved the Design & Build of a Visitor Centre Building and Car Park Facilities at Lough Boora Discovery Park, Leabeg, Tullamore, Co. Offaly. 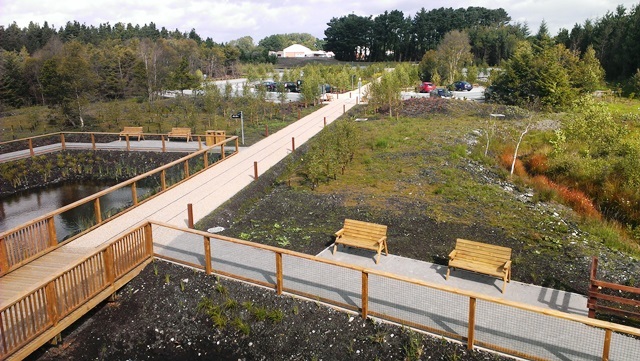 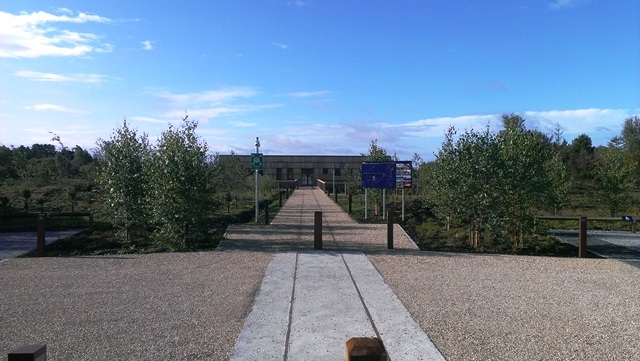 The aim of the development was to create a central focal point for the various tourist attractions at Lough Boora. 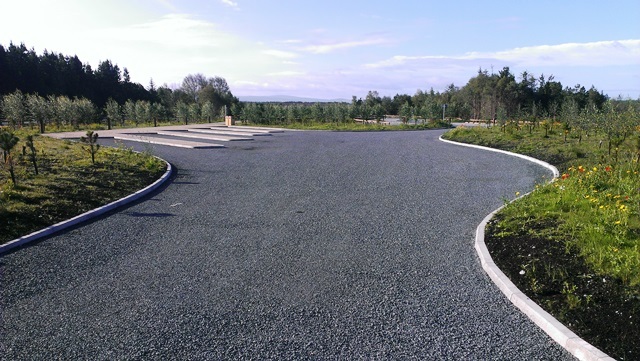 The Clients of this contract were Bord na Móna and Bord Fáilte Ireland. 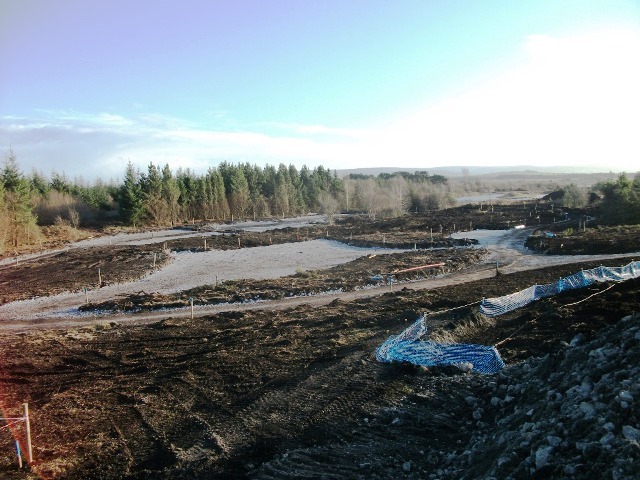 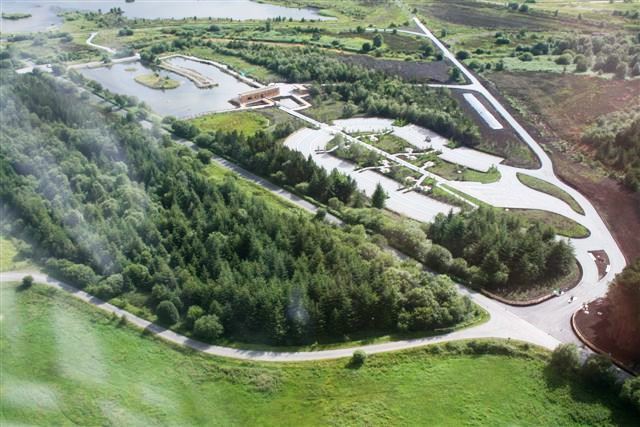 The key challenges involved in this development included the very poor ground conditions as the site was located on peat boglands and adjacent a lake. 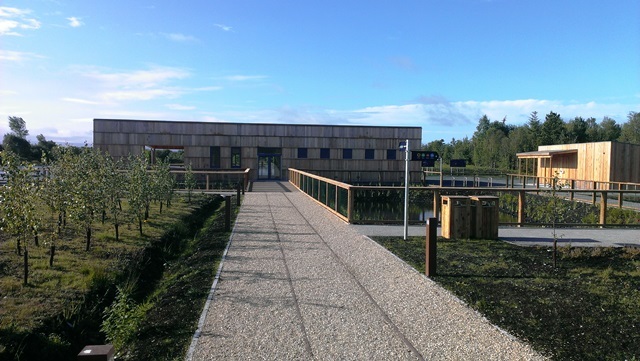 Some of the key design goals of the project that had to be incorporated into the development included being conscious of the local environment and constructing a building which would complement the Natural Landscape and Wildlife in the area as well as creating a sustainable and environmentally friendly facility. 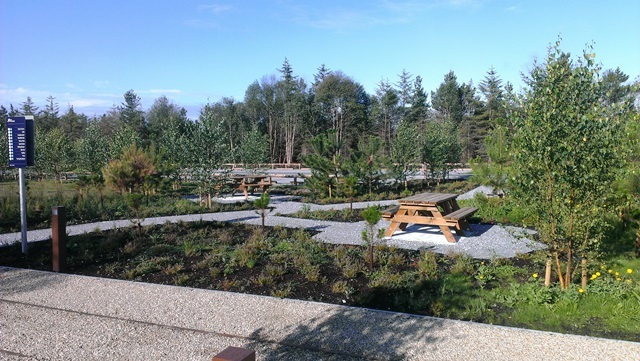 This was accomplished by using natural construction materials and the installation of renewable energy systems, this combined with the construction of a sustainable waste water treatment system provided an eco-friendly development which characterised the ethos of the Discovery Park itself. 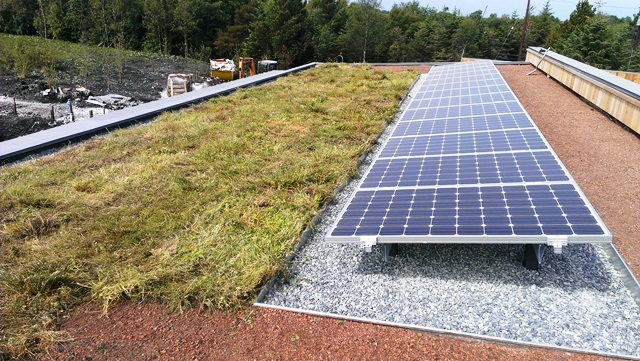 The Building itself made use of numerous aspects of construction technologies including Pre-cast Concrete and Larch Timber Piled Foundations, In-situ reinforced concrete groundbeams & Pile Caps, pre-cast concrete floor slabs, Timber frame Building Structure, Paralon Warm Roof with Sedum Mix Green Roof, Zinc Clad Canopy, Photovoltaic Solar Panel Energy System, Cedar Cladding Building Façade, Air Tightness and high grade thermal insulation, Zero Discharge Willow Bed Wastewater Treatment System, Foul Sewer Septic Tank, Pump Chamber and submersible pumping system, larch timber decking and handrailing, Mechanical and Electrical building Fit-out and high grade internal finishes as well as external ducting, watermain and services installation. 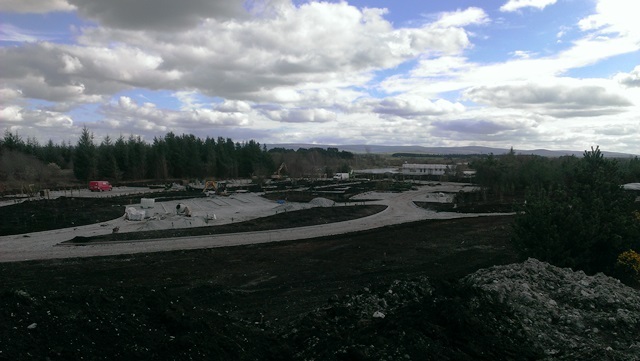 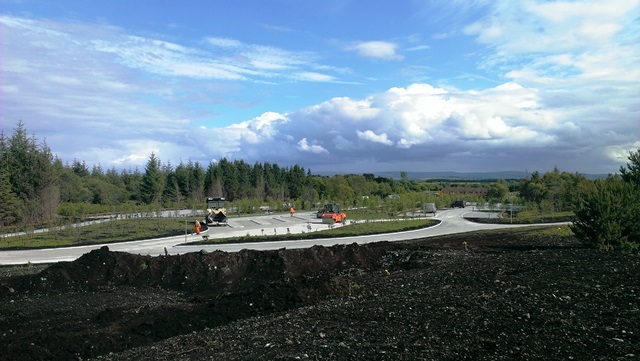 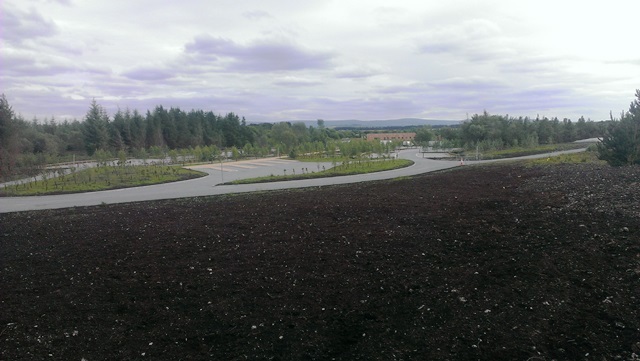 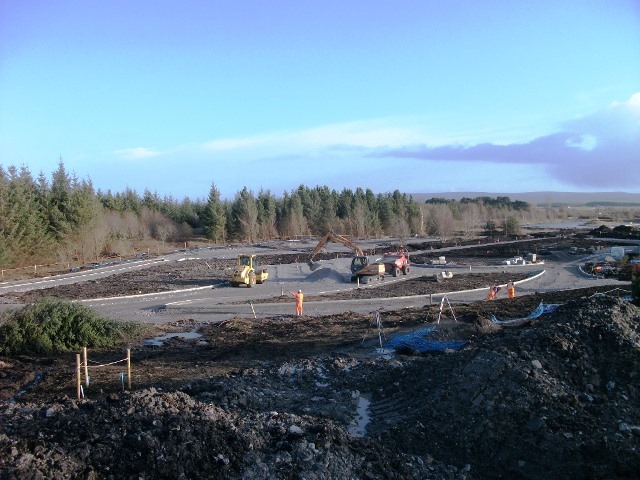 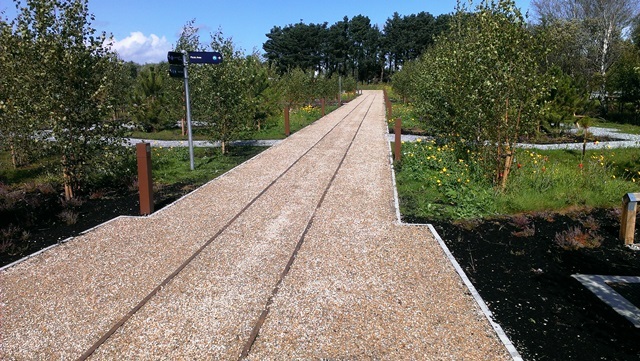 The Project also included the construction of a 126 space car park, 5 space Bus Park and extensive landscaping Works as well as construction of 9 nr, picnic areas, various footpaths and cycle tracks, wetland lake construction with timber pedestrian bridge and timber knee railing and fencing Works. 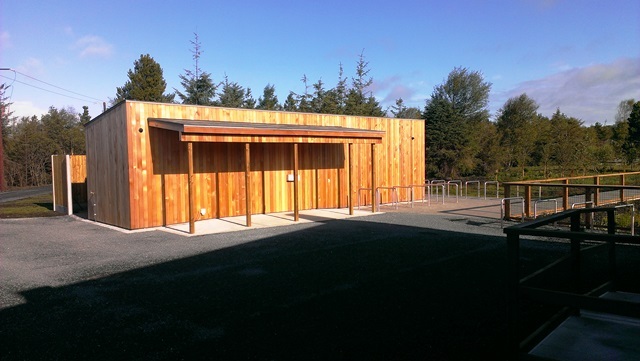 A blockwork bicycle rental building with Cedar Cladding Façade to tie in with main visitor building was also constructed as part of the development.